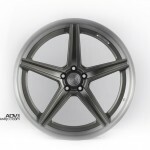 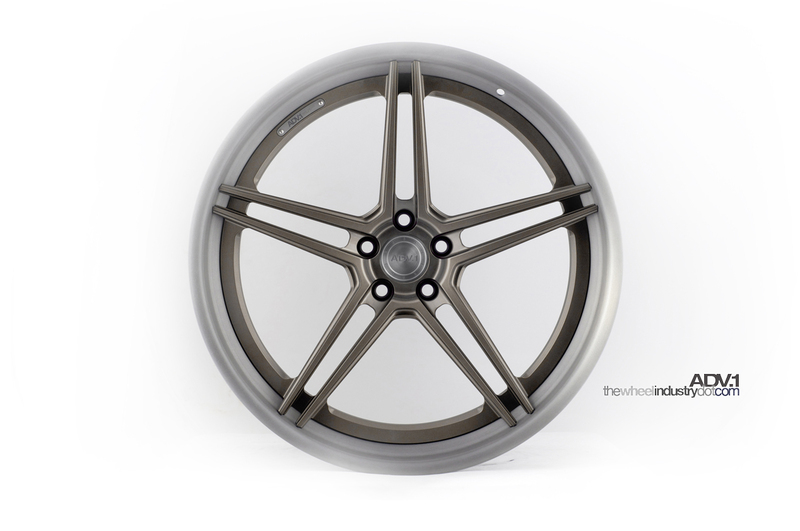 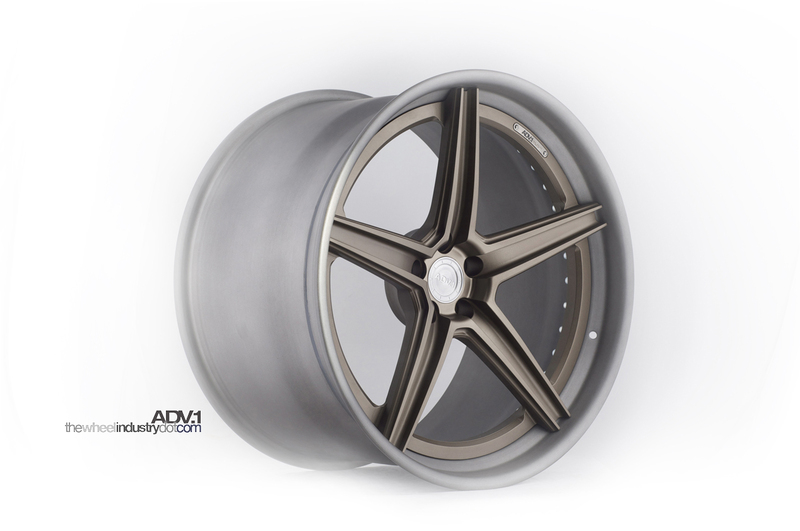 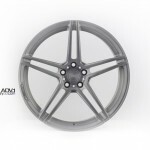 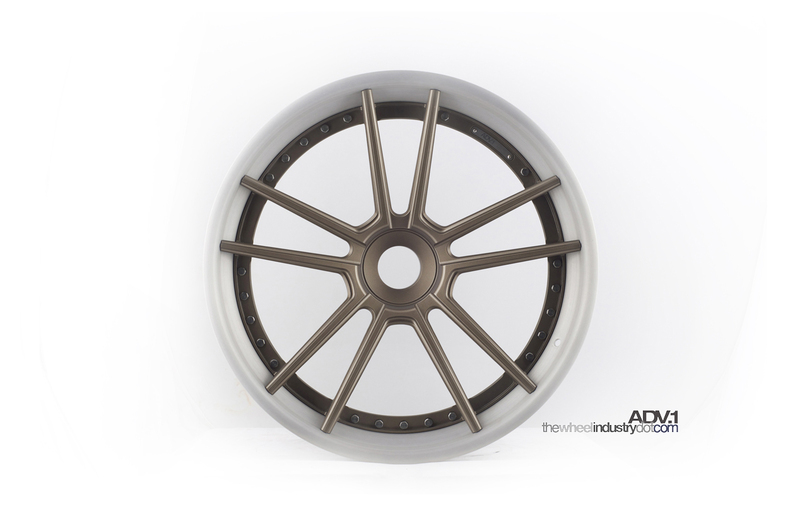 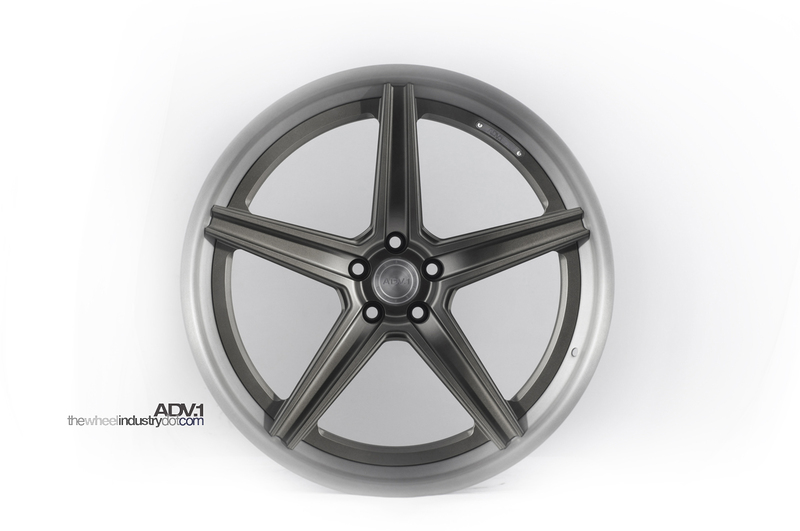 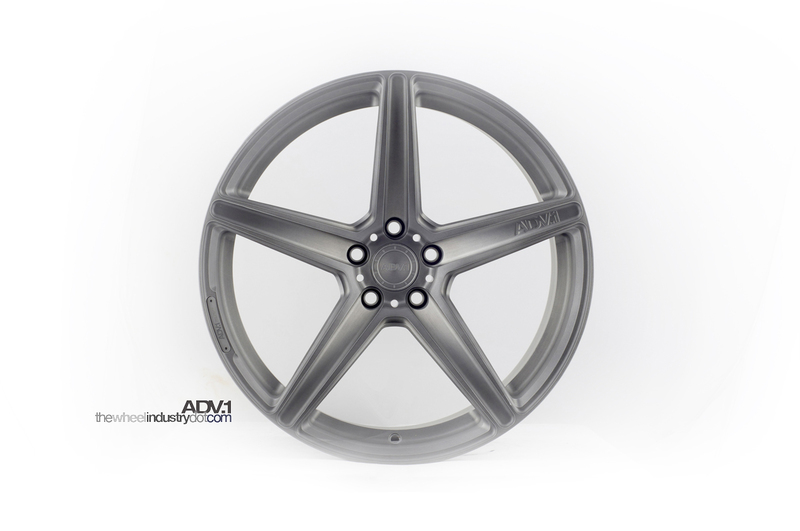 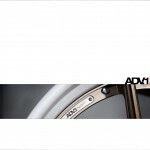 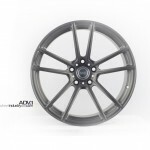 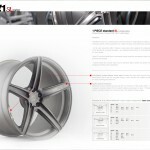 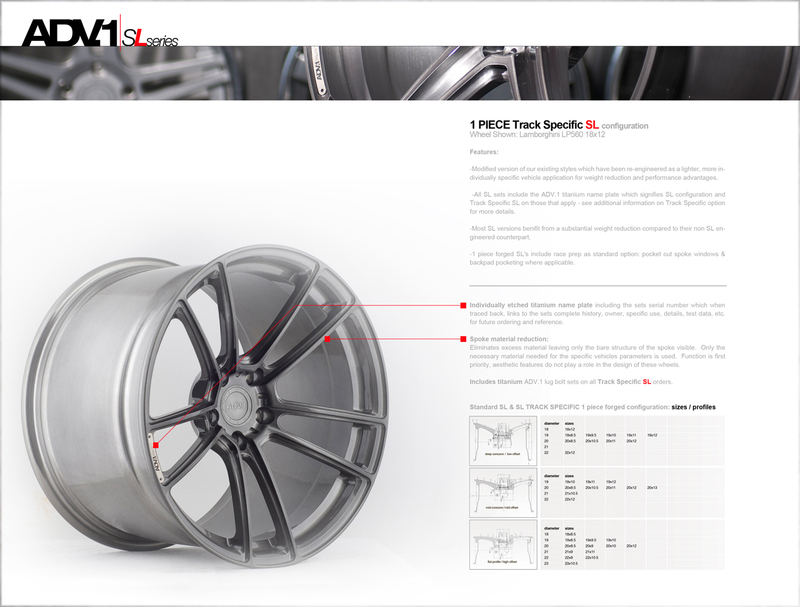 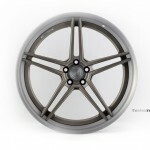 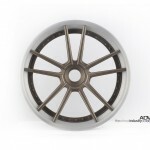 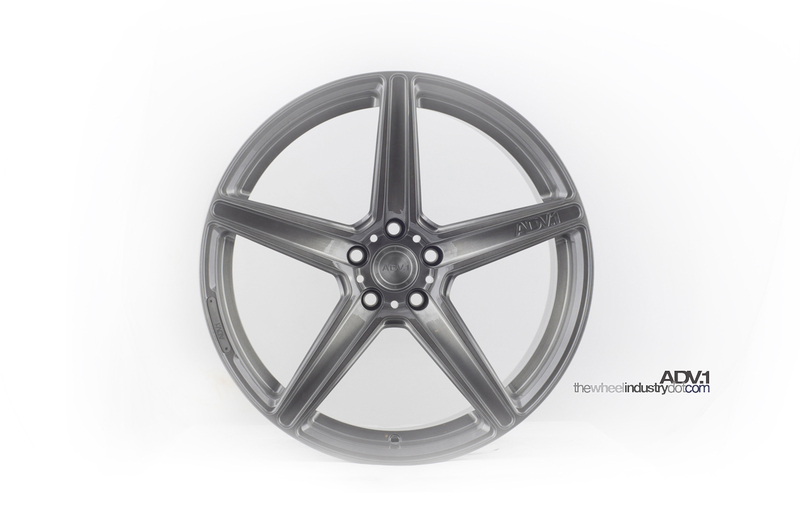 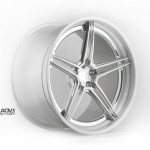 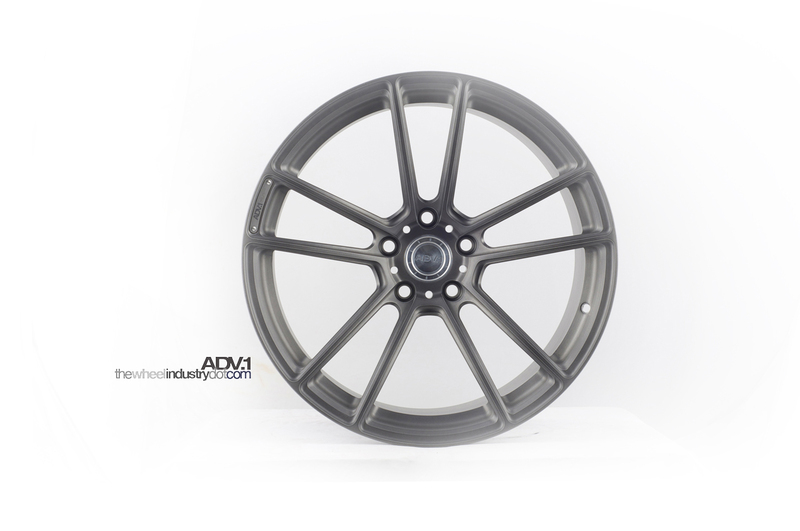 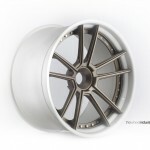 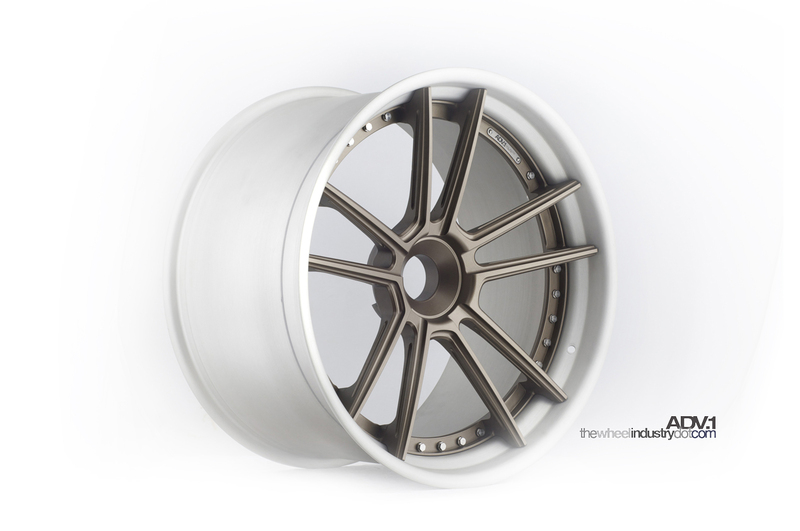 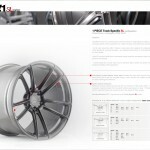 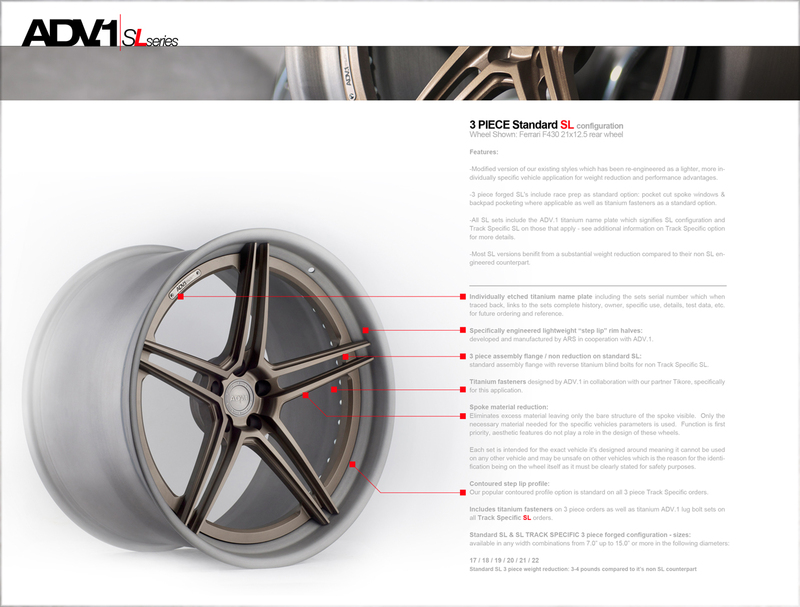 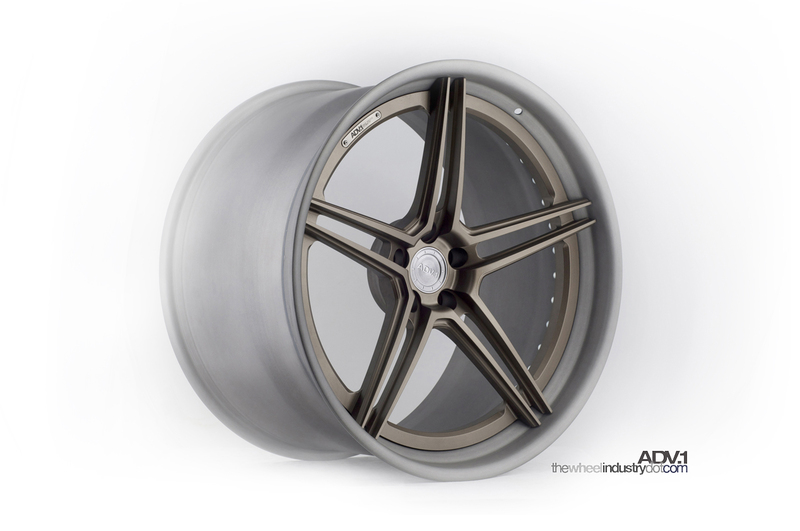 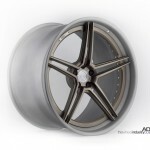 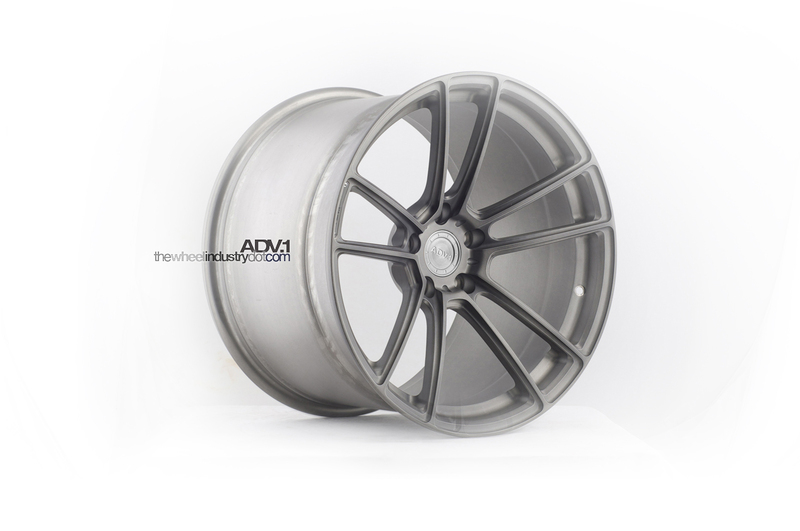 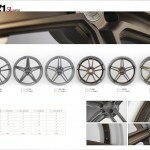 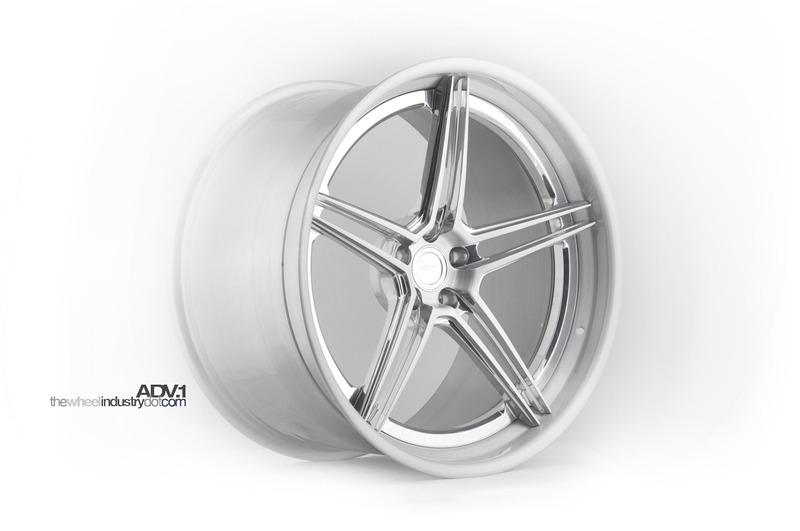 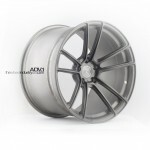 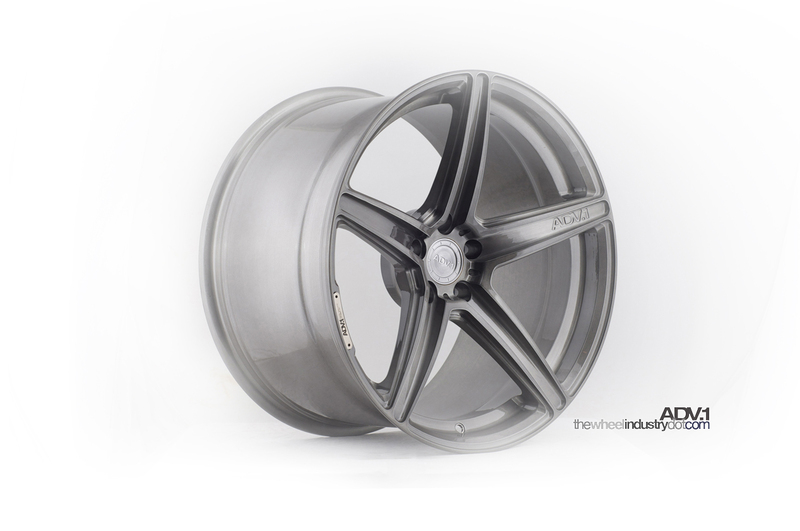 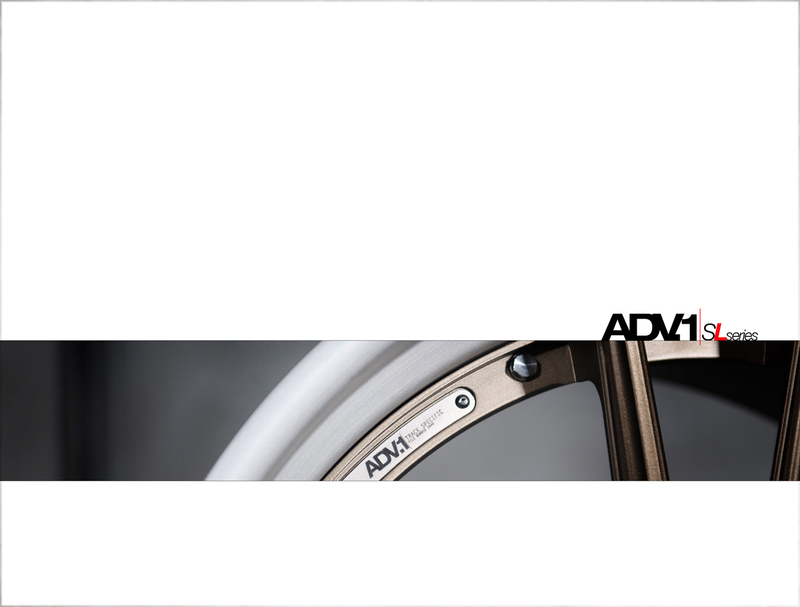 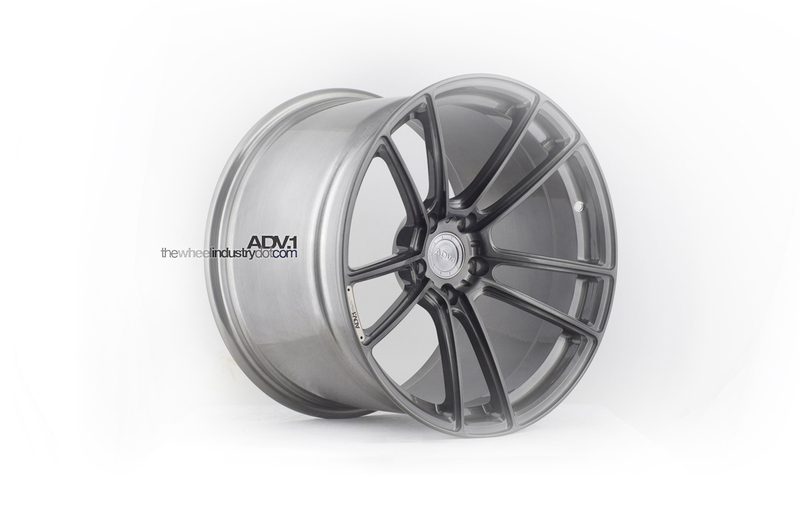 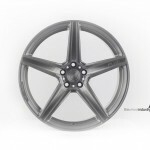 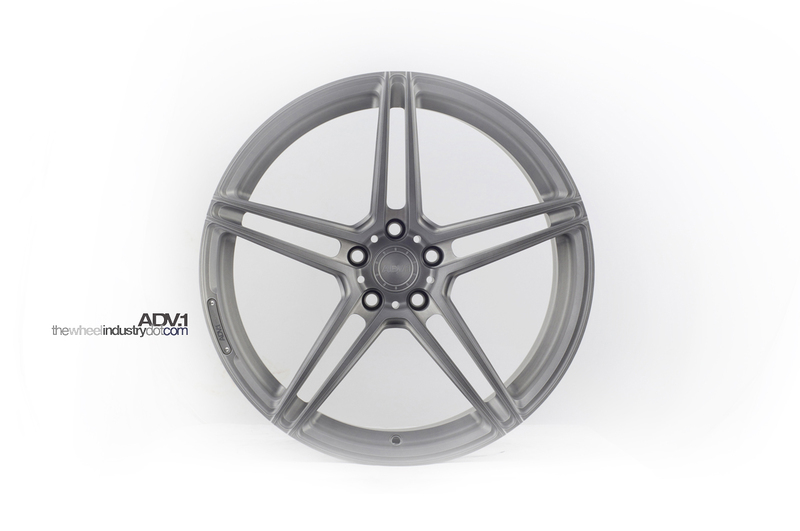 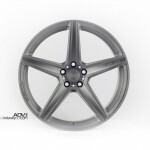 ADV.1 released their latest collection of wheel styles for 2012 at SEMA earlier this month. 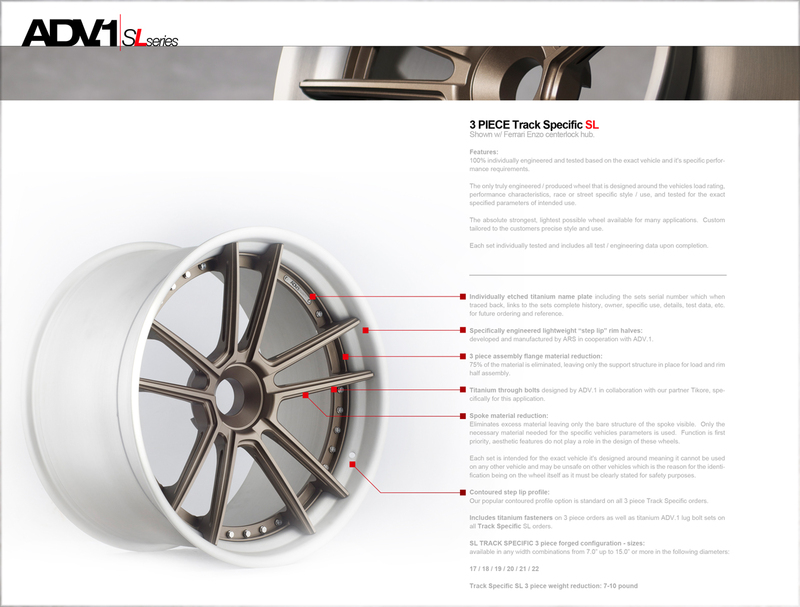 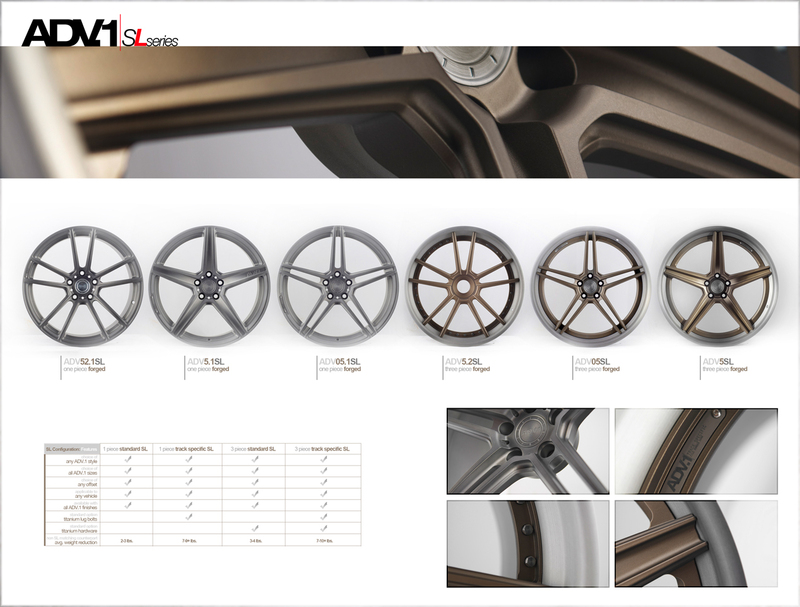 Rolling out two different lightening programs for their 1 and 3-piece wheels taking thing from a mild weight reduction of 2-5lbs, to extreme one-off sets with 7-10lbs weight reduction made for specific applications based on their weight, power, and use characteristics. 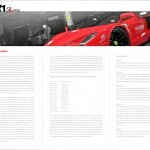 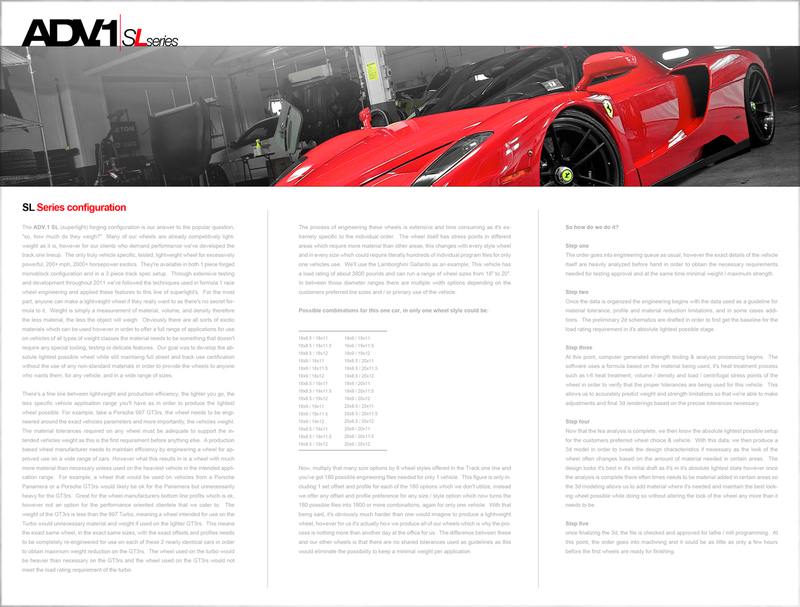 A ebrochure and detailed pictures of the SL collection after the jump. 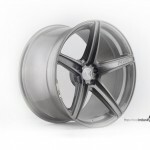 Email us for pricing/info for your specific application.